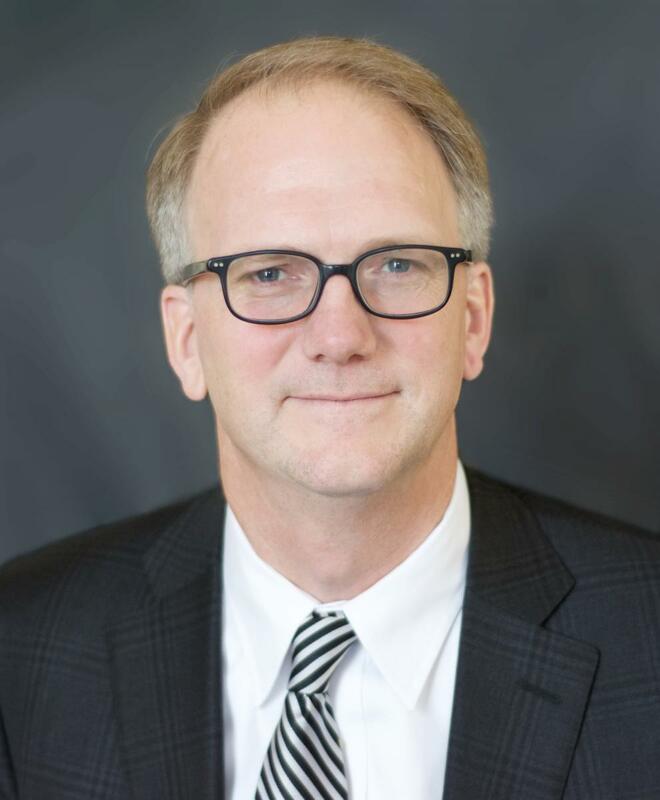 Craig W. Albee named as new leadership of the local not-for-profit. Eastern District of Wisconsin will be live on CJA eVoucher on May 9, 2016. For more information, visit the Criminal Justice Act (CJA) page.